Yes, you absolutely can take off your UV gel manicure yourself without damaging your nails – our Manigeek shows you the most efficient techniques in our video tutorial. There&apos;s a right way to remove UV gel polish safely yourself, but if you&apos;re going to follow it with another UV manicure, there&apos;s a best way. That&apos;s what our Manigeek demonstrates in our Best Way to Remove UV Gel video tutorial below, along with three methods to try. 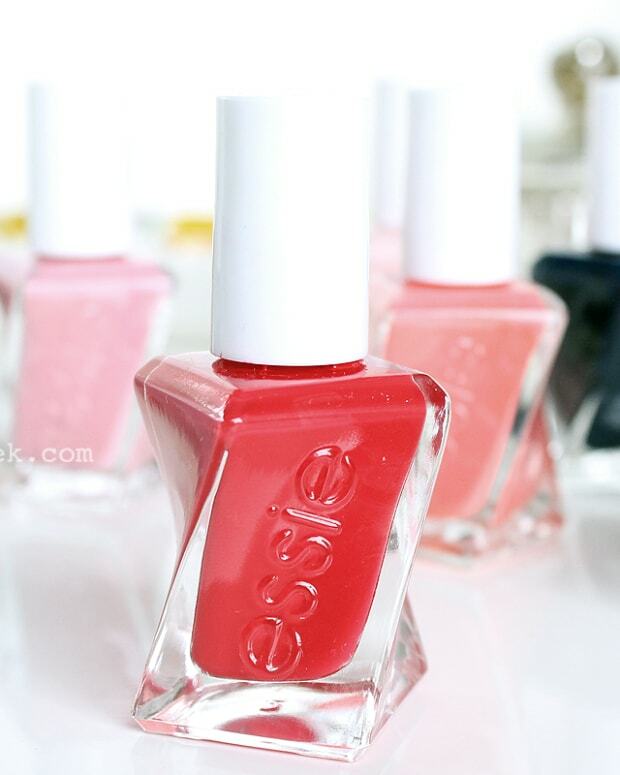 Wanna apply a uv-gel manicure yourself? 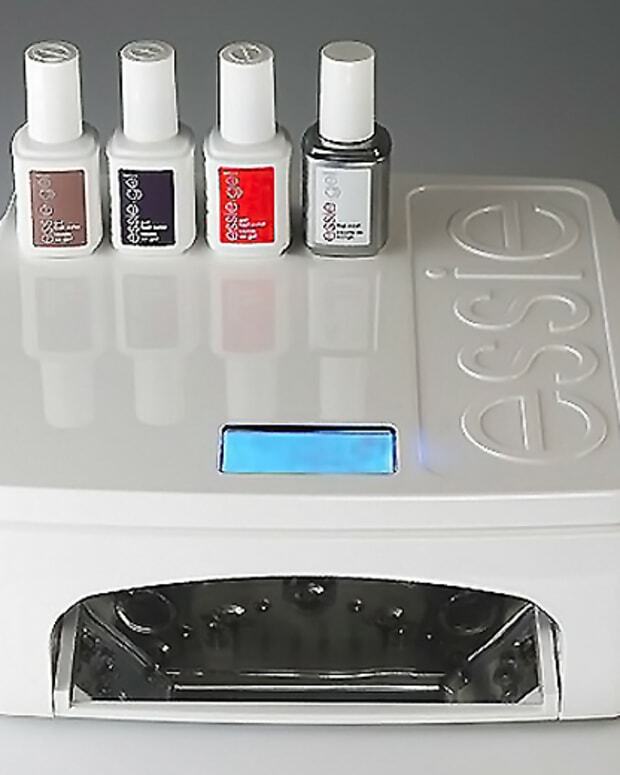 Check out our Best Way to Apply UV Gel Polish at Home video here! It&apos;s worth re-iterating that you need 100% acetone – and pointing out that you need to check the label to be sure that acetone is the only ingredient. Some companies slap "100% acetone" or "pure acetone" on the label, but mean that acetone is in their formula. You can get pure acetone at your local drugstore, or via amazon.ca and amazon.com. 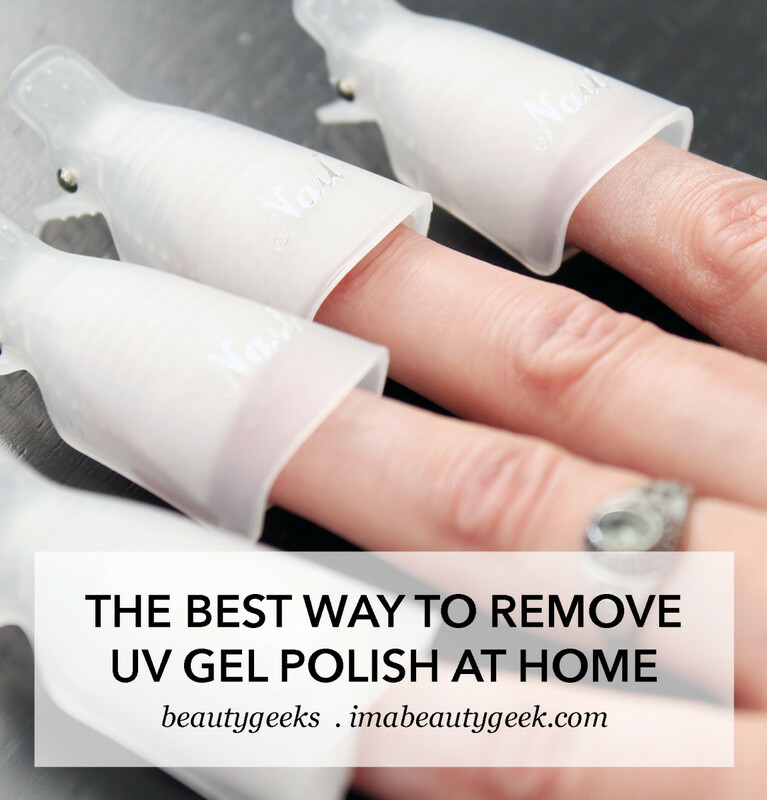 Gel-polish remover clips are the best things to happen to DIY uv-gel removal. You can find them at beauty supply stores, probably, and again via amazon.ca and amazon.com. Manigeek&apos;s favourite cotton rounds, a brand called Delon, are available via amazon.ca and amazon.com as well; in Canada, they may be less expensive at Costco, where she gets hers.